Don Manuel Villafañe is a winery owned by Sr. Tomás Machado Villafañe and his family. The winery is focused on the elaboration of grapes harvested from small, exclusive vineyards. Don Manuel Villafañe winery is currently sending wines to 7 different countries, as well as to the domestic market in Argentina. 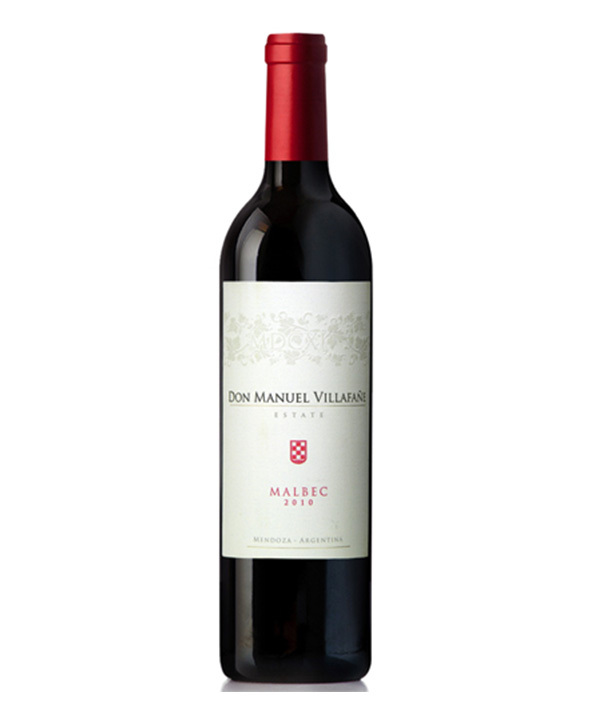 Dense red color of this wine gives a full and rich fruit nose of wild berries and black currant. The mouth is lush and full leading to a very well balanced and long finish. Federico J. Isgró has over 10 years experience in viticulture and Olive in Argentina, Italy and Chile, developed with vertical from Nursery Management to Operational Management Bodega, to making wines of great prestige. He used to working in international companies as part of the team, leading to different types of equipment people with successful results qualitative, economic and human. He has a great passion for viticulture, oenology and wine business.